The Serenity flywheel cage is a mid crush cage designed to rival the performance of OFP high crush cage while staying compatible with a wider array of dart include FVJ darts. This flywheel cage scores 150FPS on elite darts while sporting a 42.5mm crush rate. 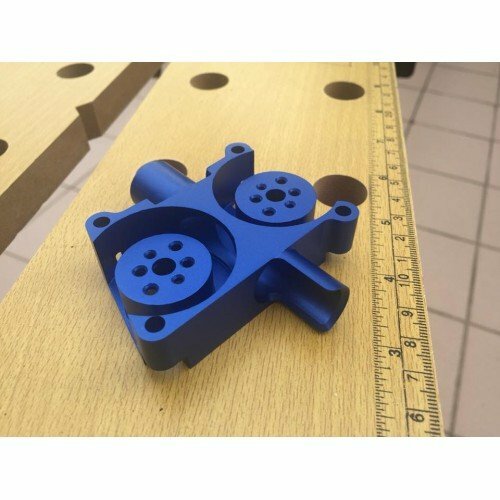 If you are new to flywheel, this cage performs 25% better than the stock/standard flywheel cage out there. CNC milled from aluminium, this is a metal flywheel cage that will give it's competitor a run for their money as it's one of the best performing metal flywheel cage for it's price range. 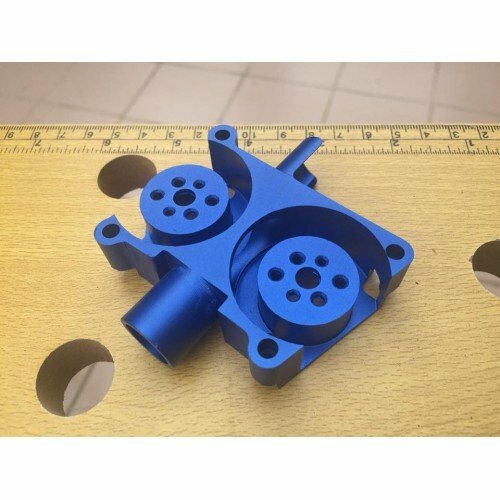 Just like other OFP cages, this cage is not only compatible with 130/131/132/180 size motors that we used to see, it is also compatible 2030 brushless motor, bringing flywheel modding to it's next level. On top of that, it also sports a built in dart guide that improves the accuracy of your shots. To round it off, it is also anodized in blue for a nice finishing. For what it offers at that price range, this is definitely bang of the bucks.